From I-75 head west on Richwood Rd. Turn left into Steeple Chase, Take another left onto Cantering Hills, home is first unit on right after turning right onto Radnor Ln. 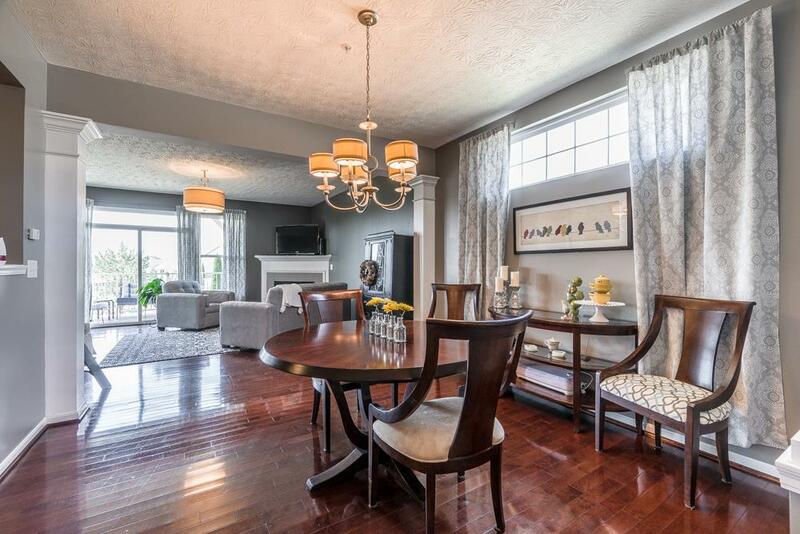 UPGRADES GALORE in this conveniently located ground & LL CORNER unit condo right next to the POOL!! Hardwood flrs throughout the entryway/dining/living rm, carpet in the bedrooms and LL family room, recently remodeled kitchen with NEW appliances, walk-in customized closet & 5 piece bath in master bed/Bonus bsmt storage room/Bsmt walkout to covered patio area TOO MUCH TO LIST - DON’T MISS OUT!